PETALING JAYA: Students at all institutions of higher learning in the country will be given discount cards which will be introduced by June this year. The Domestic Trade, Cooperatives and Consumerism Ministry is issuing the cards to students to help them bear the burden of increased prices of goods. Minister Datuk Seri Ismail Sabri Yaakob said details of the discount scheme were being worked out with several companies. “We already have seven companies dealing with books, sports attire and transportation which are interested to partner us. But we still have to look into details such as how much discount to give and for what items or service,” he told The Star. He added that the cards would be given free to the students. 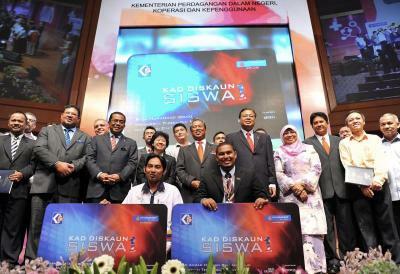 The minister had announced the discount cards scheme earlier yesterday when launching the National Undergraduates Consumer Move­ment Delegates Conference at Universiti Kebangsaan Malaysia in Bangi which was attended by 400 students from 122 academic institutions in the country. 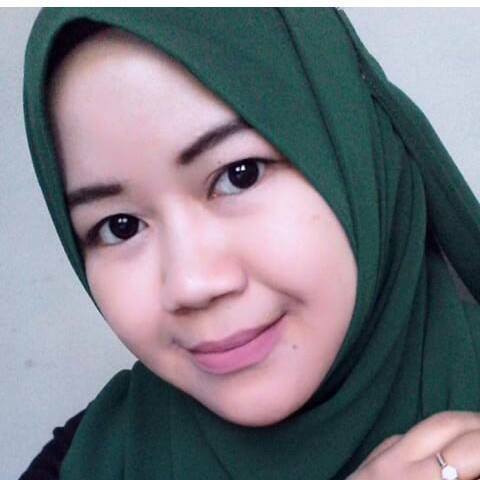 The final year Islamic Studies student said the expenses of some students in the area could reach RM1,000 a month as they had to pay for rent, meals and transportation. “A number of students have their own transport so it would be good if they could buy petrol at discounted prices,” said Mohd Syahid, 23. Monash University Malaysia second year Arts student Sarah Yong Ee May, 21, said she was already using her student identity card for discounts at several food outlets. “It is a pretty good deal because we can enjoy discounts of up to 20%,” said Sarah.